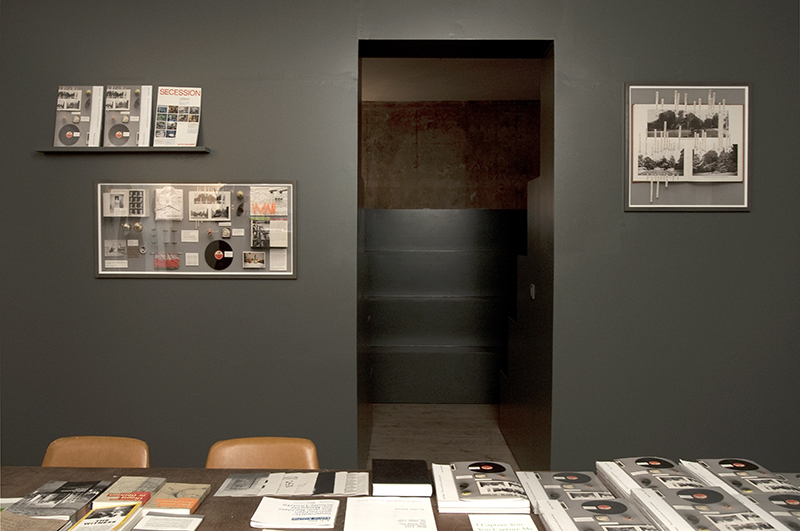 Archive Kabinett’s purpose was to create a space which encouraged experimenting with formats and concepts related to the field of publishing, to stimulate a challenging collaboration between artists, writers and curators while exploring their roles. 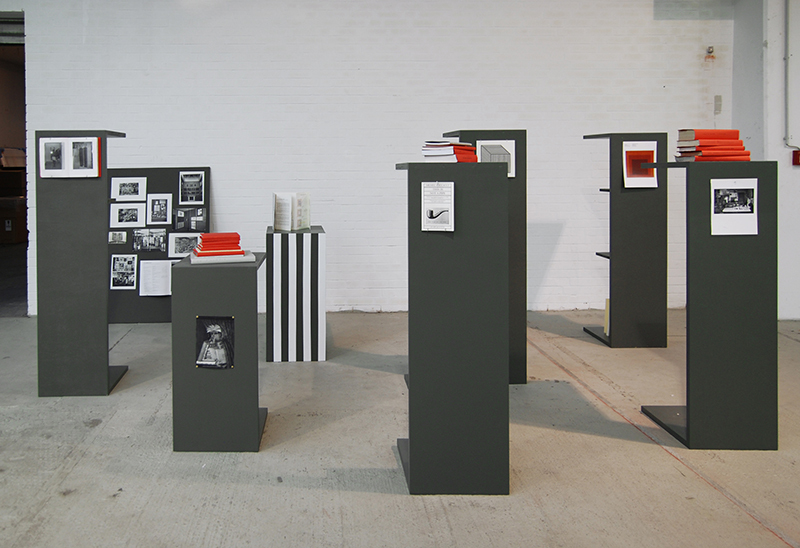 Archive Kabinett aimed not only at fostering art practices but also at defining and developing a platform for art publishing. 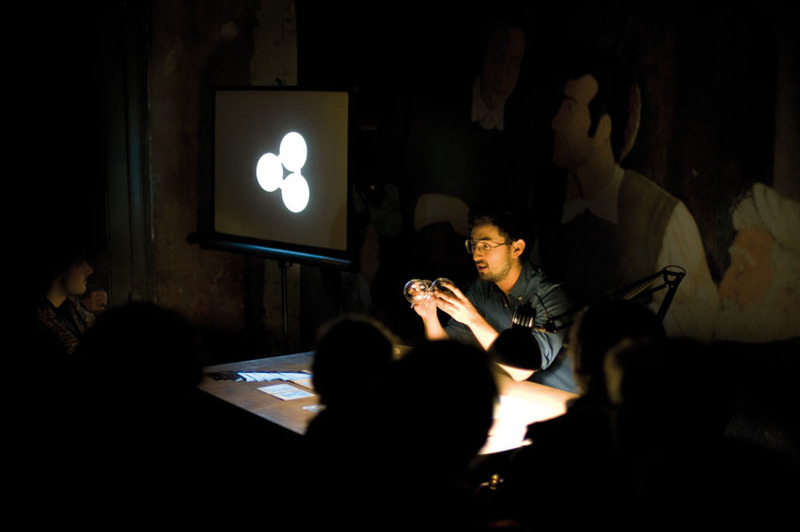 Its intent was to present the viewer with thought-provoking events, to encourage a critical discussion around “contemporary culture” through artists lectures, exhibitions and talks and to promote curiosity. 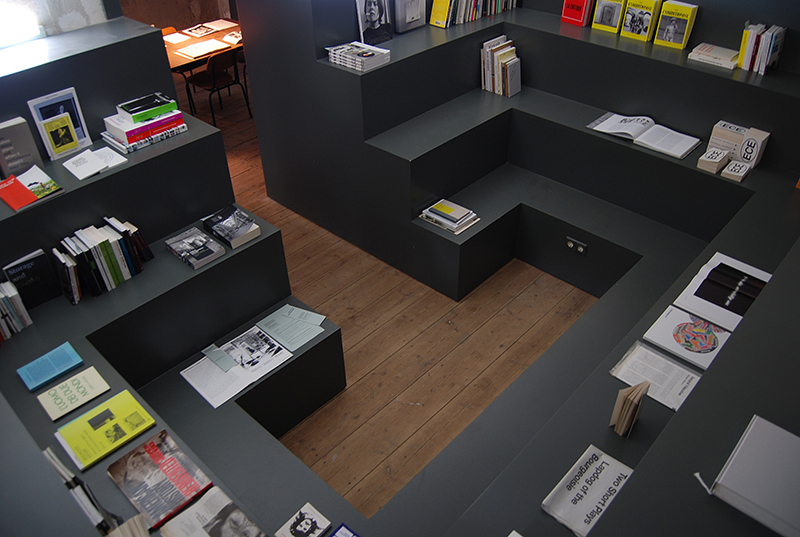 Devoted to research and reflection on artistic, social, and political practices, Archive Kabinett intended to translate, organize, and circulate theoretical materials. 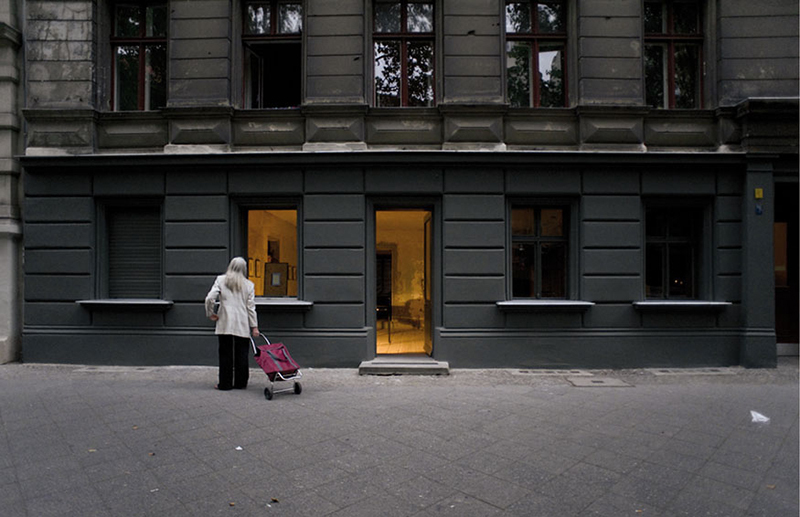 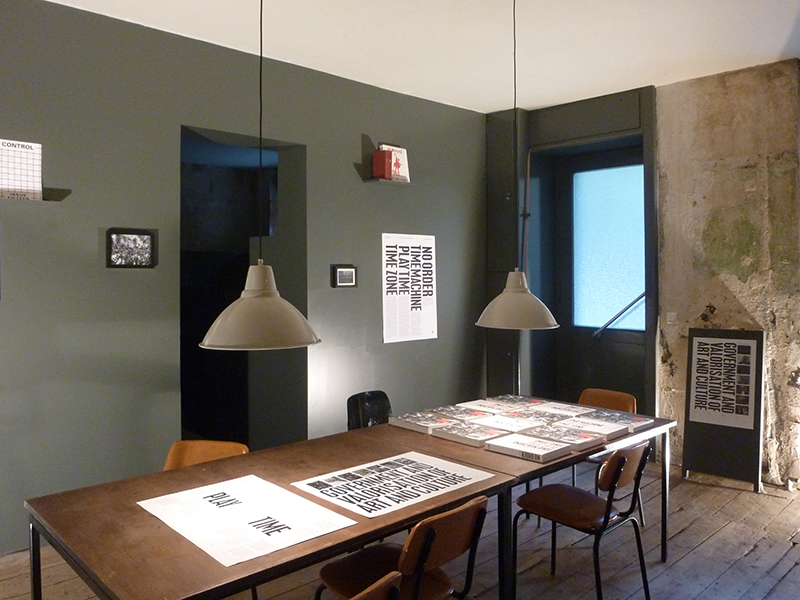 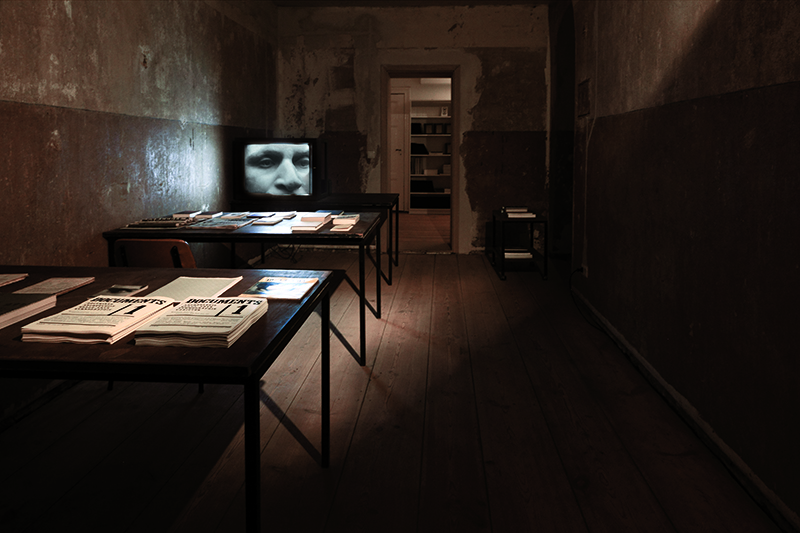 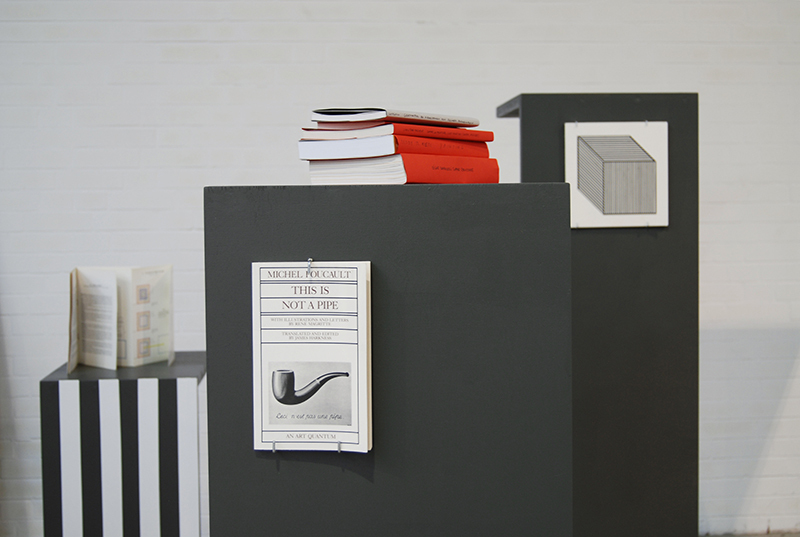 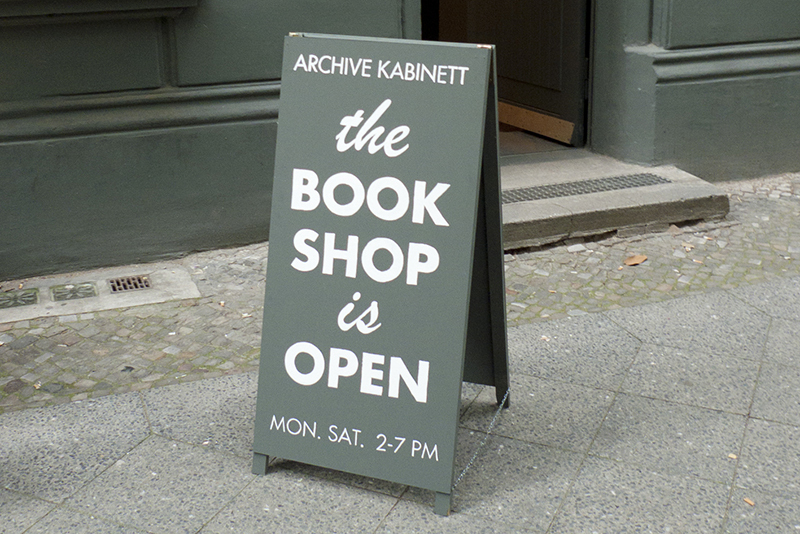 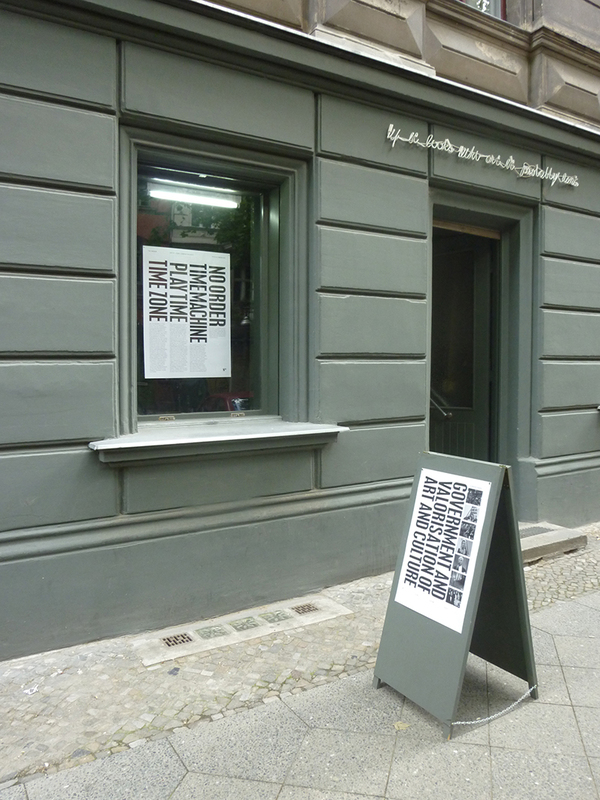 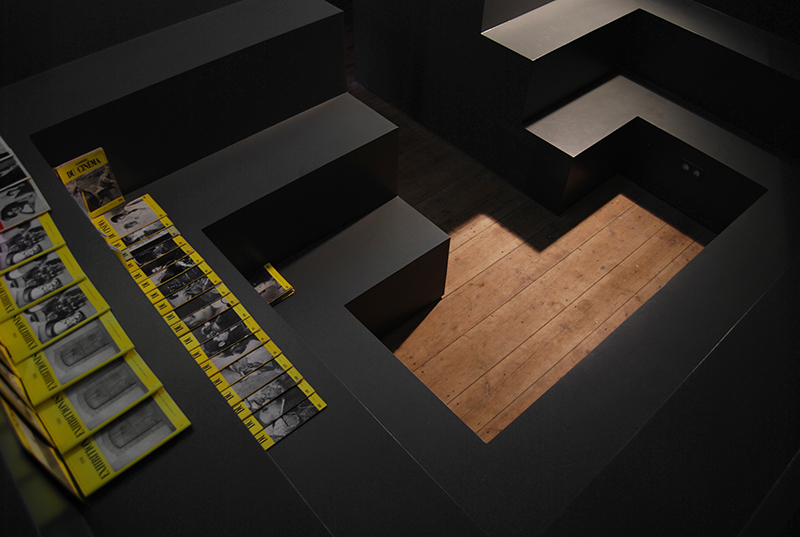 Archive Kabinett is the home of Archive Books and Archive Journal.